Underground rooms and basements are an obvious way to add extra space at home, allowing homeowners to increase the square meterage of their home but preserve valuable garden space. 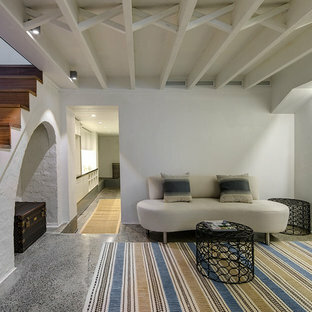 With their expansive, wide-open layout, there are also a wide variety of uses for an underground room or basement. 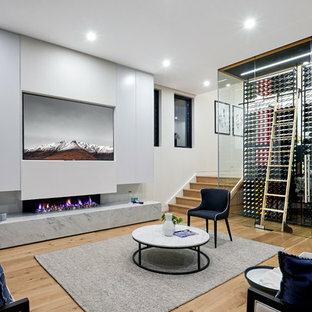 Depending on your needs, you could use a basement conversion as a wine cellar, man cave, or as an additional family room. 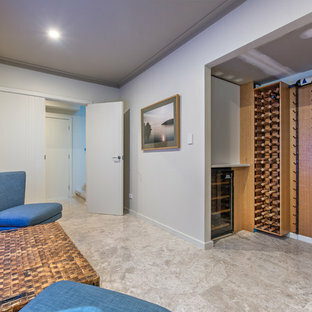 With basements a rarity in Australia and New Zealand, adding or utilising this extra space is sure to gain the attention of potential buyers and add value to your home. Can I add an underground extension to my home? The most suitable blocks for underground rooms are those on a sloping site, because they allow for adequate ventilation and natural light. The ability to excavate under your home is also largely dependant on the type of soil your home sits on and water drainage. For this reason, it’s important that you speak to a home builder who has experience in building sub-ground living spaces. Some homes may already have an underfloor area that is going unused, in which case it can be deepened or extended to utilise the space. What should I use my basement for? Essentially an attached extension to your home, a basement is perfect for additional living, recreational and utility rooms. 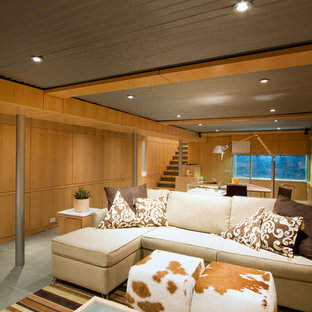 It could, however, also provide you with an entirely separate, self-contained annexe or apartment. 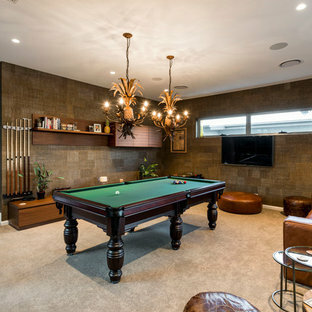 Popular basement conversions include media rooms, wine cellars and storage rooms, but more exciting (and luxurious) transformations have included indoor swimming pools, sports courts and drive-in garages. The most practical are additional bedrooms or bathrooms, especially if you have a growing family or regularly accommodate guests. 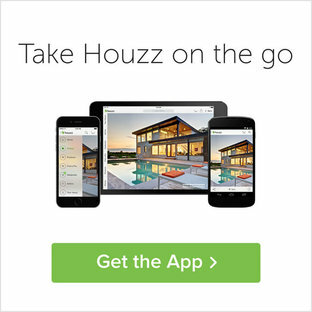 An architect will be able to help you work out the right solution, and the Houzz directory has plenty of them. Have a browse today! Douglas VanderHorn Architects From grand estates, to exquisite country homes, to whole house renovations, the quality and attention to detail of a "Significant Homes" custom home is immediately apparent. Full time on-site supervision, a dedicated office staff and hand picked professional craftsmen are the team that take you from groundbreaking to occupancy. Every "Significant Homes" project represents 45 years of luxury homebuilding experience, and a commitment to quality widely recognized by architects, the press and, most of all....thoroughly satisfied homeowners. Our projects have been published in Architectural Digest 6 times along with many other publications and books. Though the lion share of our work has been in Fairfield and Westchester counties, we have built homes in Palm Beach, Aspen, Maine, Nantucket and Long Island. Referred to inside H&H as “the basement of dreams,” this project transformed a raw, dark, unfinished basement into a bright living space flooded with daylight. Working with architect Sean Barnett of Polymath Studio, Hammer & Hand added several 4’ windows to the perimeter of the basement, a new entrance, and wired the unit for future ADU conversion. 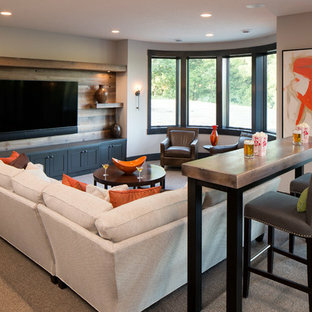 This basement is filled with custom touches reflecting the young family’s project goals. 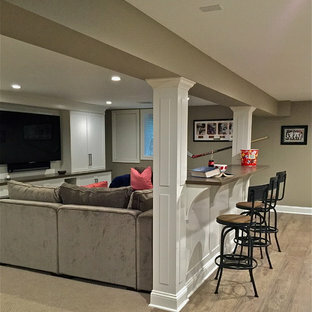 H&H milled custom trim to match the existing home’s trim, making the basement feel original to the historic house. 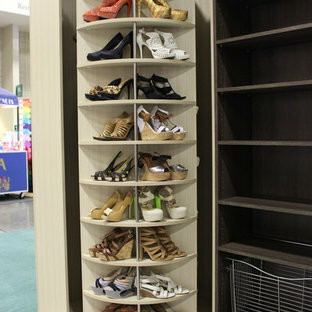 The H&H shop crafted a barn door with an inlaid chalkboard for their toddler to draw on, while the rest of the H&H team designed a custom closet with movable hanging racks to store and dry their camping gear. Photography by Jeff Amram.